On Friday 22nd December, businesses are being offered a special deal on buffet and bowling deals at the business park’s very own Planet Leisure. The buffet will consist of a variety of hot foods and will be served between 12-5pm. Planet Leisure can be found on Maple Way, off Durham Way South. 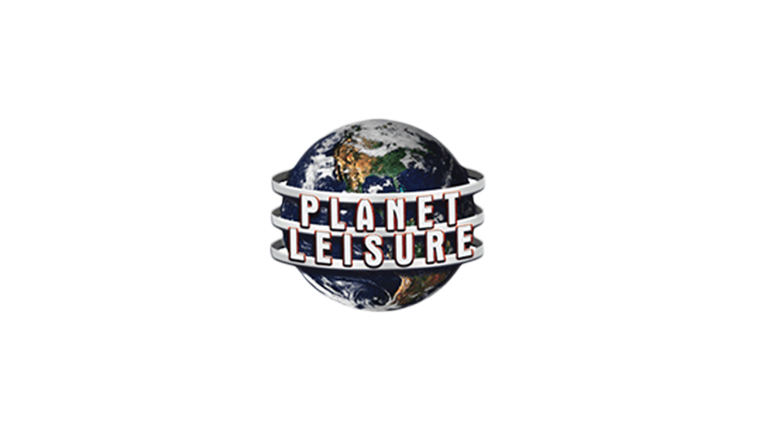 Why not get in touch and book now by calling Planet Leisure on 01325 310989?